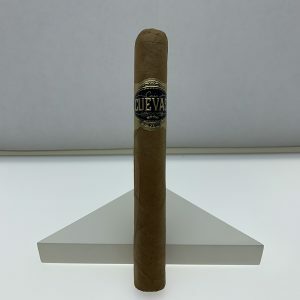 Casa Cuevas Cigars are a new brand in business, but they aren’t exactly newcomers to the cigar scene. 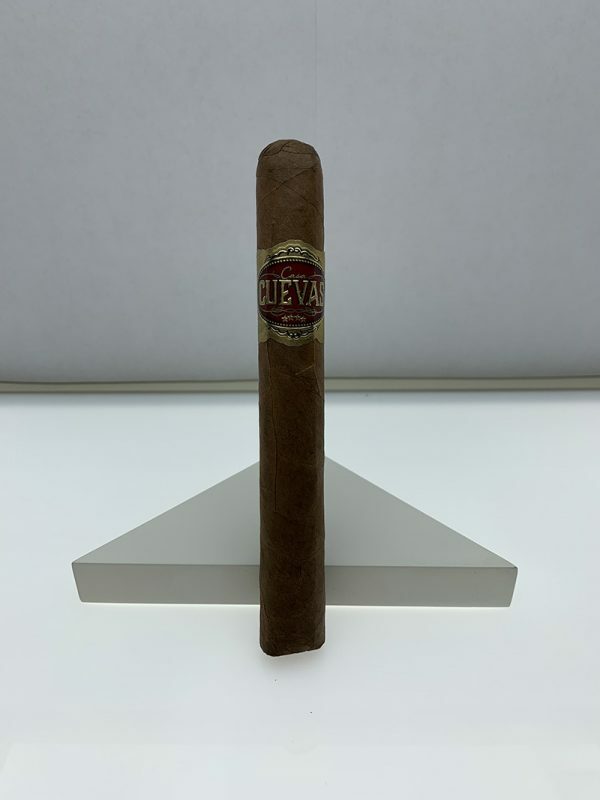 A family owned business, Casa Cuevas has been perfecting cigars for four generations in the Dominican Republica. 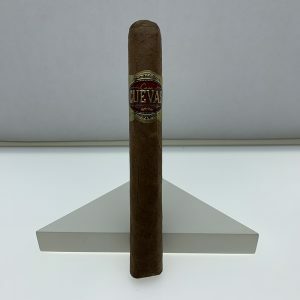 Casa Cuevas Habano Robusto cigars consist of a premium tobacco rated at medium to strong bodied. 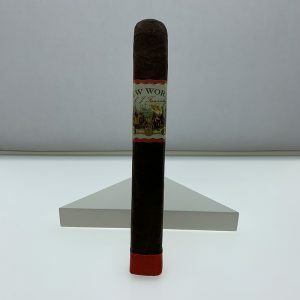 The Casa Cuevas Habano Robusto offers a great balanced flavor of fruit, black pepper, and wood. 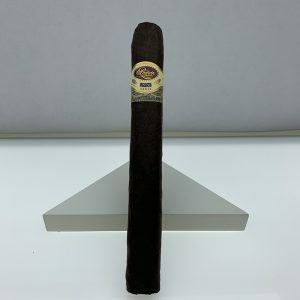 Order a box of Casa Cuevas Habano Robusto cigars today, it will be a fine addition to your collection.